Shannon Commercial Properties, a commercial property company located on the west coast of Ireland and focused on developing its extensive core property portfolio, has embarked on a €21 million first-phase investment programme at Shannon Free Zone, the world’s first tax free trade zone (established in 1959). Over the next five years Shannon Commercial Properties will construct advance manufacturing units and office blocks as well as the upgrade of some of its existing core assets at Shannon Free Zone, the largest business park in the portfolio. 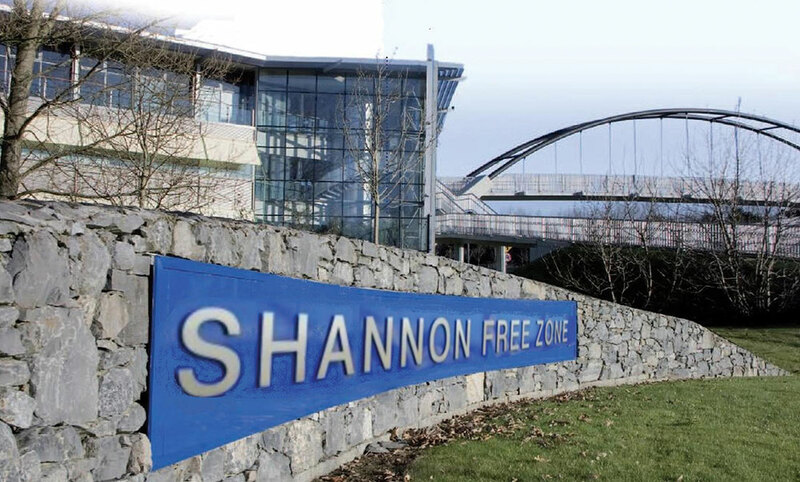 A 600-acre business park containing over 150 companies employing over 7,000 people, Shannon Free Zone is the largest multi-sector business park in the Atlantic Corridor. Sentio is an independent Estonian corporate finance firm with Pan-Baltic, Scandinavian and other international network contacts. 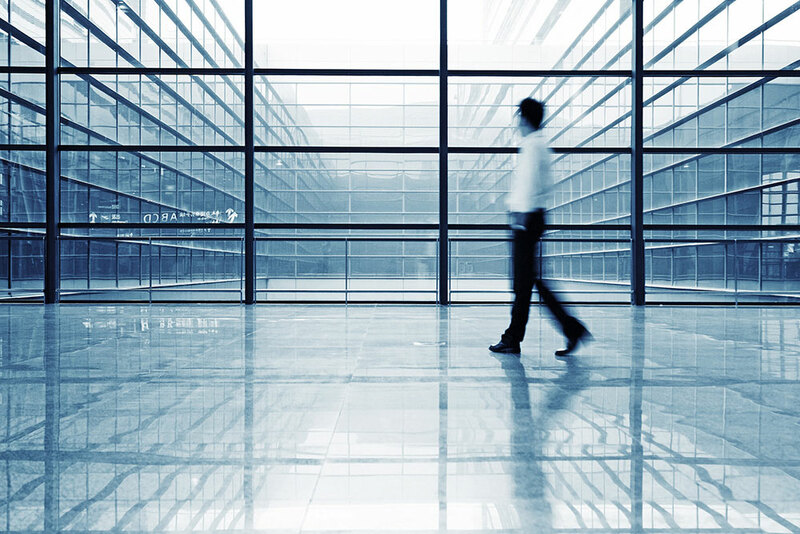 The company was founded in 2003 with an objective to provide fast, flexible and professional corporate finance services. Sentio is also an associate founding member of the Estonian Venture Capital Association, an affiliated member of the Wyn River advisory firm network (a network of highly experienced independent associates focused on improving business performance across Central, South East and Eastern Europe, the Caucasus, Central Asia and Africa) and a member of the Estonian Chamber of Commerce and Industry. 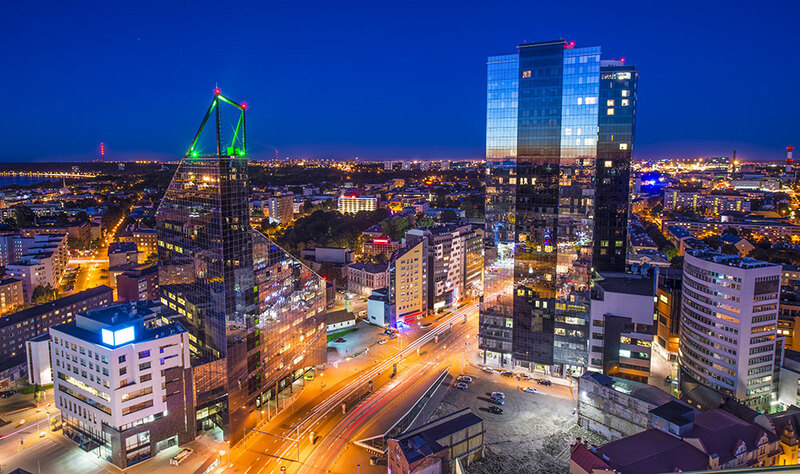 The Sentio partners have over 15 years of private equity investment, corporate finance and consulting experience with medium-sized companies, which provide us outstanding contacts with business and finance leaders in Estonia and in neighboring markets. The company is also well connected with different Nordic and Baltic private equity funds. Despite its small population of just 1.3 million, Estonia is punching well above its weight on the global stage. 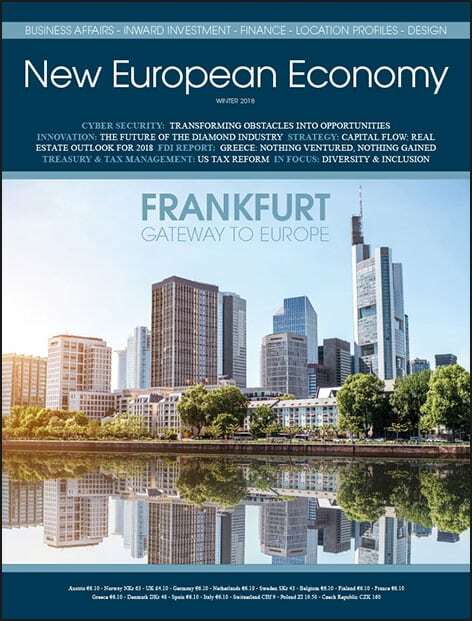 It’s an active member of the European Union and most international organisations and ranks very well by most global measurements when it comes to the business environment: first in the International Tax Competitive Index, third in the Index of Economic Freedom in the EU (ninth in the world), sixth in Trading Across Borders, 14th in Ease of Doing Business, and second in Internet Freedom. Indeed, were the internet to have a postal address, it would most likely be in Estonia. It has a reason to be proud of its highly developed telecommunications network. In just 20 years, Estonia has become one of the most wired and technologically advanced countries in the world – a true digital society. With internet access declared a human right, some of the fastest broadband speeds in the world widely available all across the country, and digital public services embedded into the daily lives of individuals and organisations, the country is now commonly called “e-Estonia”. 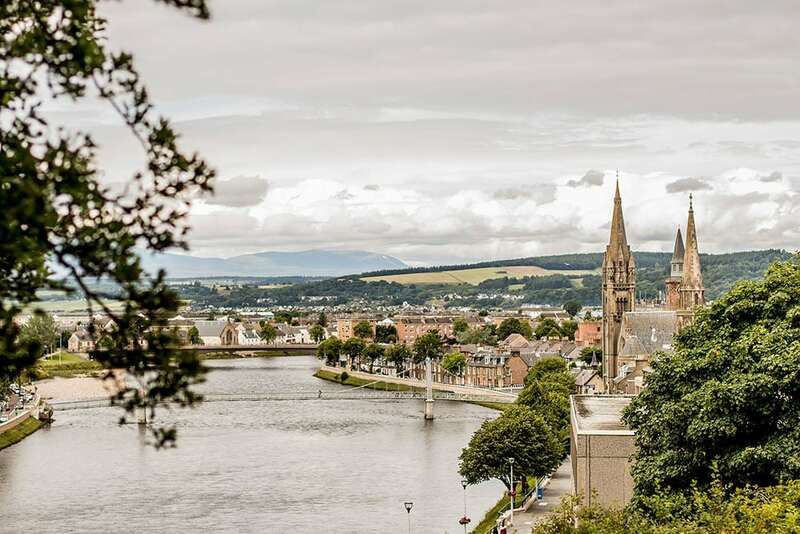 New funding soon to be changing the business landscape of Inverness and the wider Highlands area Pulls New projects funded by the City Deal will focus on the attraction and retention of young people in a region that has traditionally seen their out-migration. In March this year it was confirmed that Inverness and the wider Highlands area would benefit from a £315 million investment deal to improve transport links, digital connectivity and develop the region as a science and technology hub. This landmark investment comes from three main sources. Over a 10-year period the UK Government has committed £53.1 million, £127 million is from the Highland Council and its regional partners and the Scottish Government has committed a further £135 million. This significant funding agreement provides a transformative opportunity for Inverness and the Highlands. As investment is delivered it will help to position Inverness and the wider Highlands as a region of digital opportunity and strength, creating the best digitally connected rural region in Europe. Cuba looks like a profitable investment destination, and the Caribbean country is in search of foreign funding to become the new nucleus for global trade. Home to more than 11 million consumers, it is only 198 nautical miles from the Port of Havana to the Port of Miami, and European businesses have already set up home on the island. But is it still risky business? Cuba’s communist government first opened to international firms in the 1990’s during the financial crisis instigated by the collapse of the Soviet Union. So far the results have been mixed, with approximately 60% of the foreign investment projects closing down. 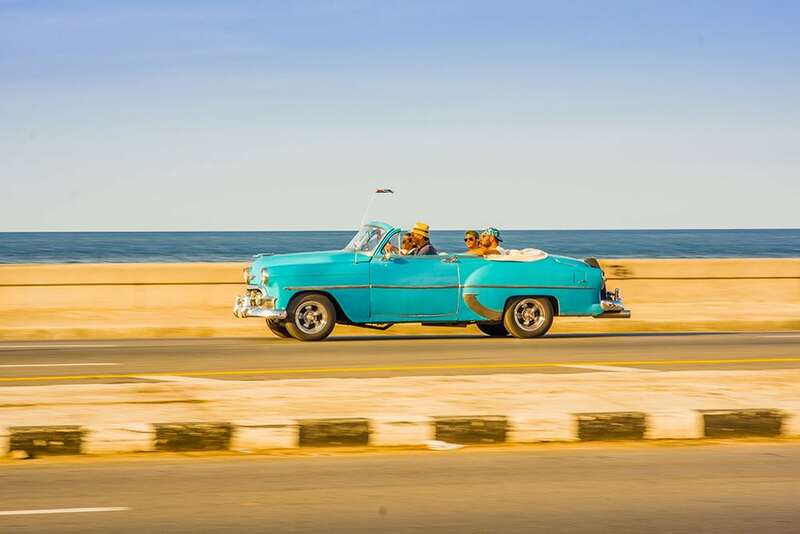 While the 2011 market-oriented reforms were meant to create a more productive economy, Cuba’s growth from 2011 – 2013 averaged at only approximately 2.3% per year, and dropped to a 1.3% expansion in 2014. Barack Obama’s visit to Cuba last month was the first time a US president visited since Calvin Coolidge in 1928, with many hoping that the island nation’s virtually non-existent foreign business investments would get a kick start.